A favourite stopover for both business and leisure travellers, Berjaya Makati Hotel offers sumptuous stays, uncompromised convenience and an ideal location from which to explore the city. 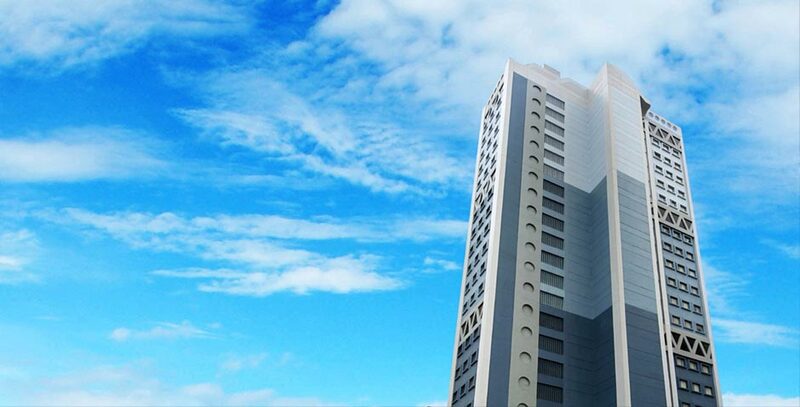 Set in Manila’s central business district, we are within walking distance to the Philippine Stock Exchange, Ayala Museum and the Greenbelt. 7835 Makati Avenue Corner Eduque Street, Makati City, Philippines 1209.